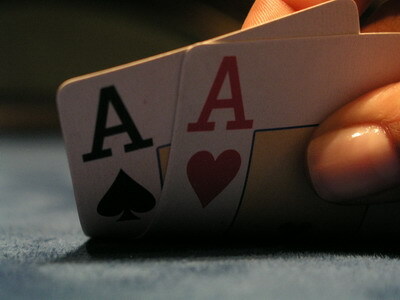 If you are a novice to the game of poker, the articles collected on the Poker Rules page will help you get started playing poker. In addition to the basic poker rules for each of the individual poker disciplines such as Texas hold ‘em no limit or fixed limit, Omaha, 7 card stud etc. 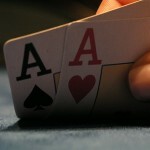 we also want to cover the more advanced poker concepts on the Poker Rules page. We have already covered most of the poker rules and game plays regarding Texas Hold ‘em, but we need your help to complete the collection. If you want to contribute to the collection of Poker Rules articles we offer you the possibility of posting your own articles on this site.